Almost 20,000 people voted for A Tale of Two Cities and secured our win! We want as many of you who voted, plus lots of others, to get involved to make this Grow Wild England a true Landmark Project. We hope many of you will come along to events and activities in Manchester, or suggest your own that we can link to and support. There is no substitute for doing something practical for nature with other people in a local space. Meeting like minded people, being involved in a creative nature activity and making a local place special with wildflowers is about as good as it gets.. Oh, and a brew and something tasty to eat is good too! We’ll try to do that as well. 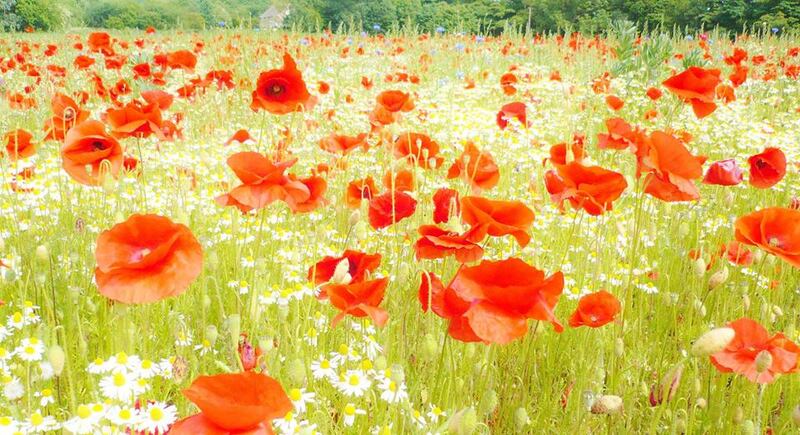 We are having a public seed sowing event on Sunday 29th March 2015. This will take place at the subway greenspace area (Gaythorne roundabout) at the bottom of Princess parkway, and will run 2-4pm. This will follow an event at Everton Park in Liverpool in the morning. Spread the word of if you can, and come along if possible! This will signify the start of phase 1 prep and sowing, so important times ahead! 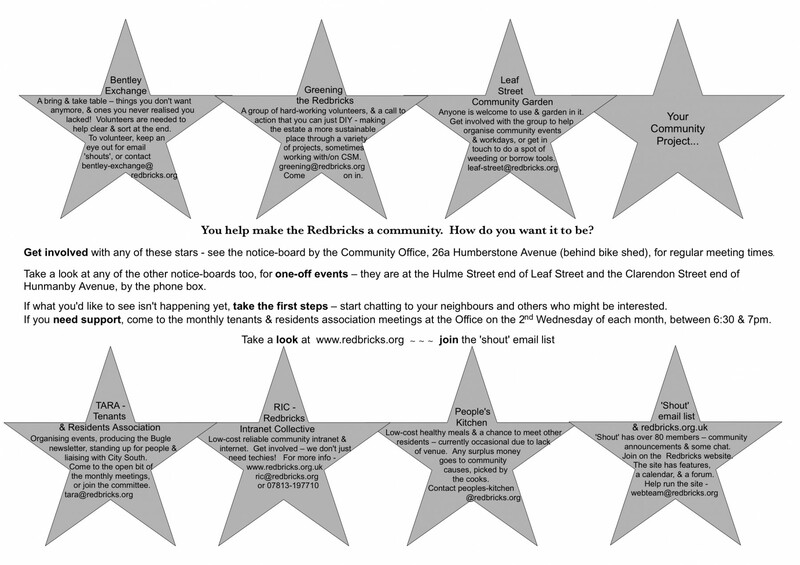 You’re welcome to come to a community meal organised by residents of The Redbricks – it will run 5-7pm at Proctor’s Youth Centre on Hulme Street; People’s Kitchen (contact peoples-kitchen AT redbricks.org for info).